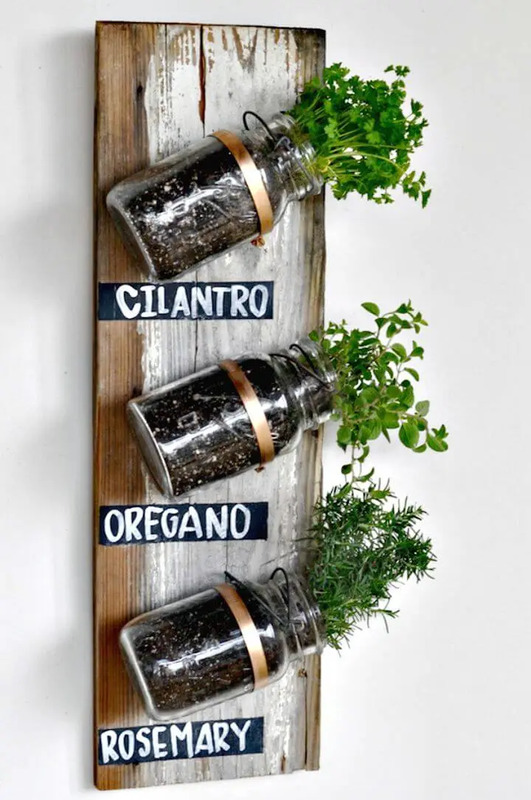 The herb carries all the rich food elements that help maintain your health and they should be a crucial part of your daily food routines from a nutritionist point of view! 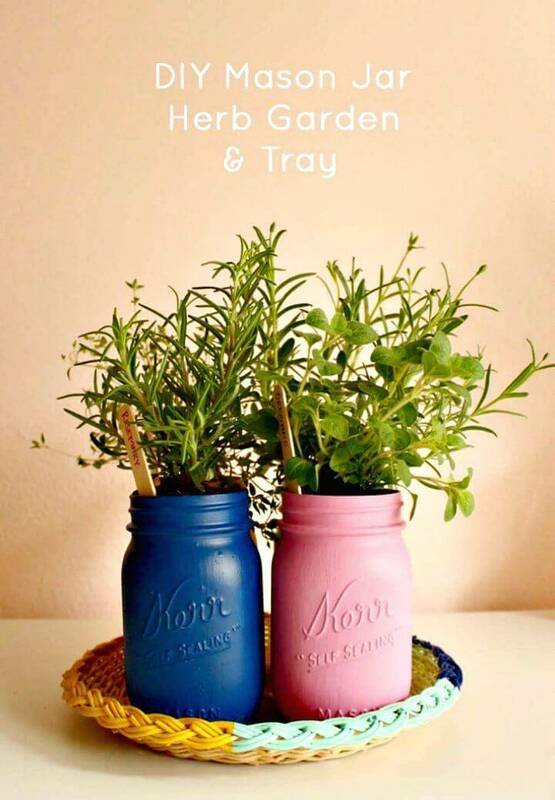 So, if you have decided to cook with the herbs from now and are intending to get some freshest herbs then the only cost-efficient way to reach them is through making your own herb gardens! 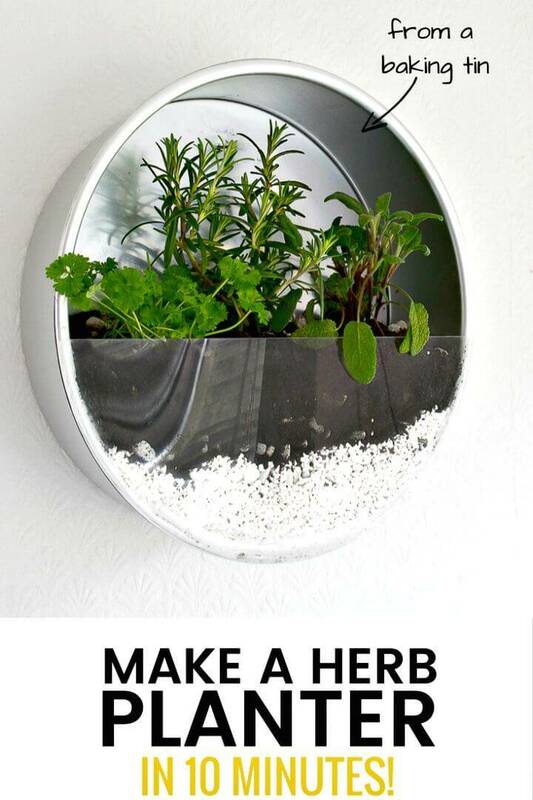 The herb gardens are a big hit especially when you want to grow your hard to find herb without owning a spacious garden! 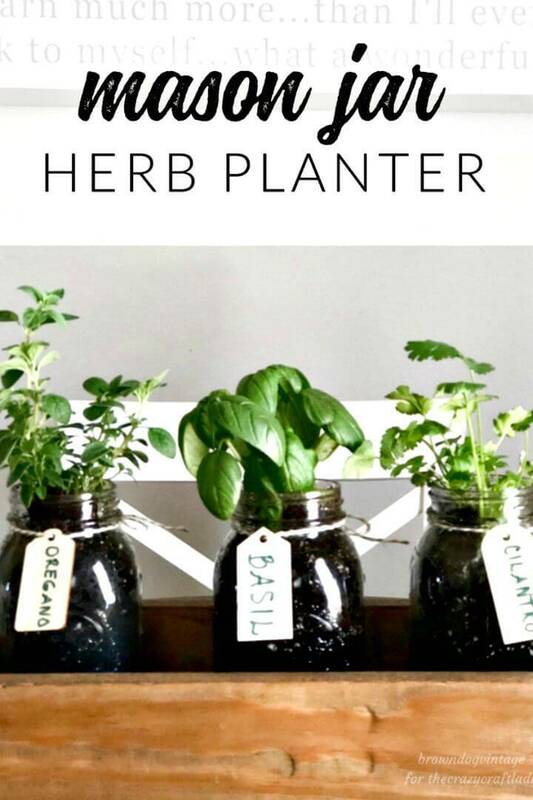 So, if you have intended to pick the fresh herbs every day to eat and cook then should definitely pay attention toward making and growing your own herb gardens! 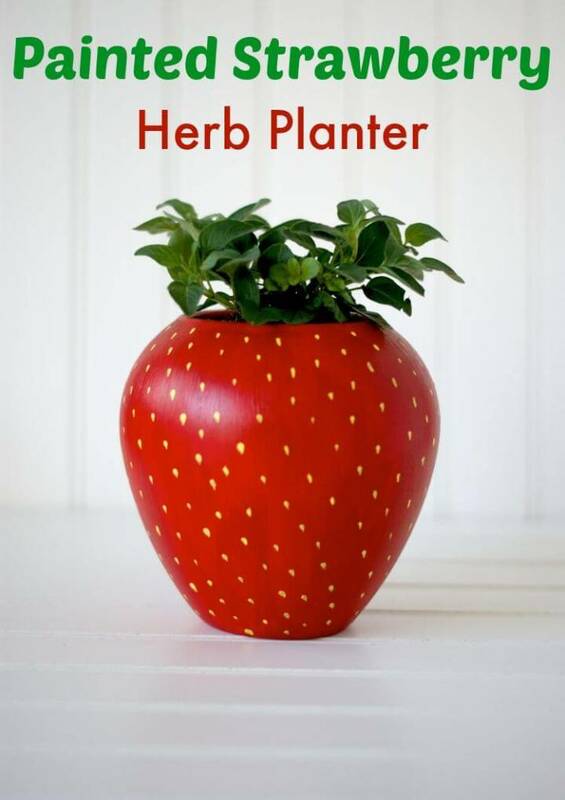 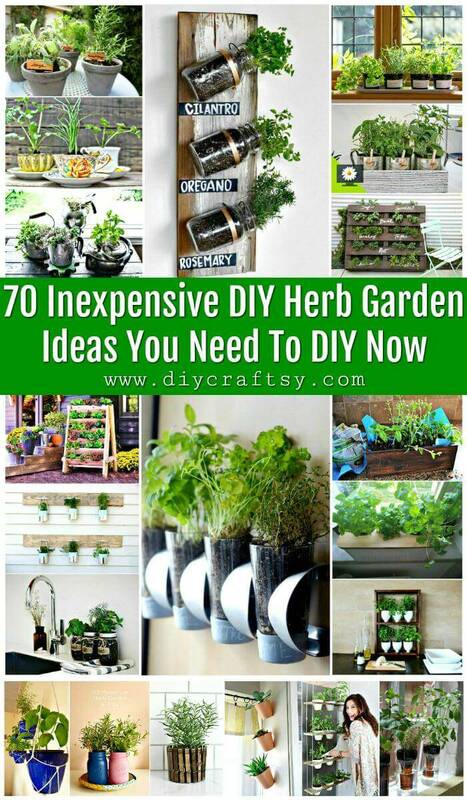 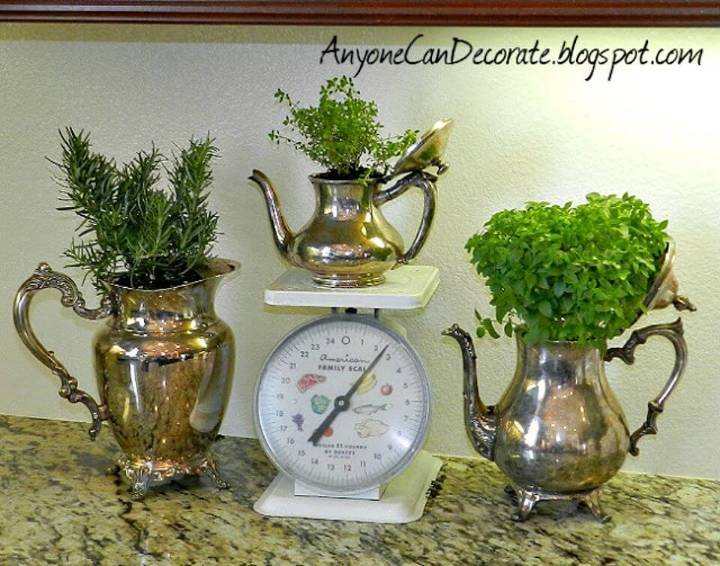 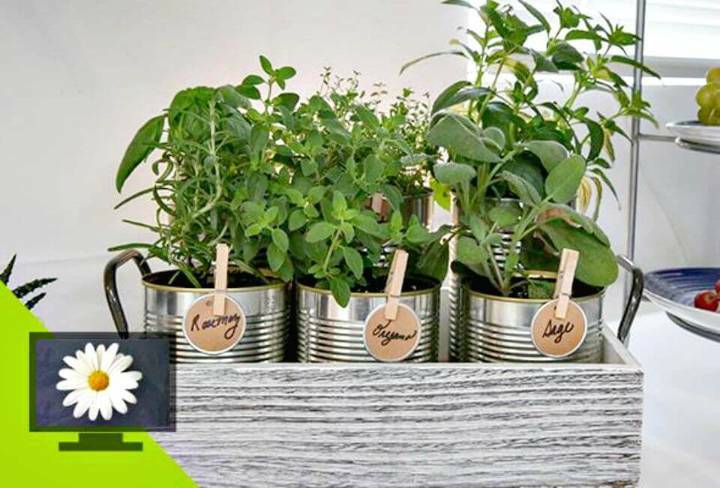 We have proudly shared here these 70 DIY Herb Garden Ideas that will help in the easy growing of your herb even when you are not having enough space for them at low cost! 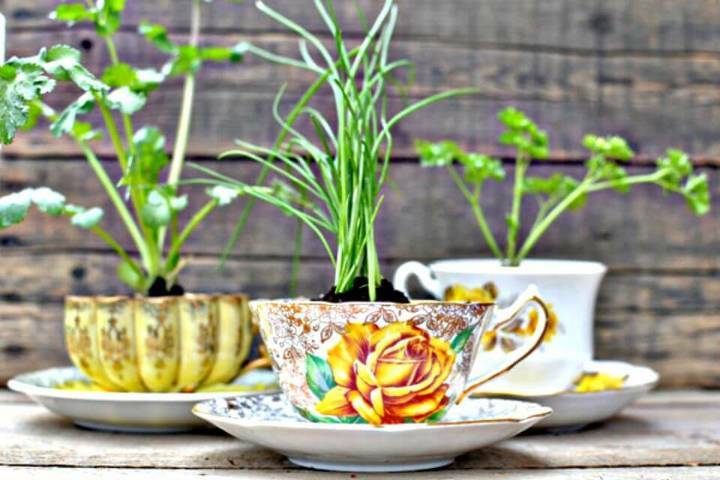 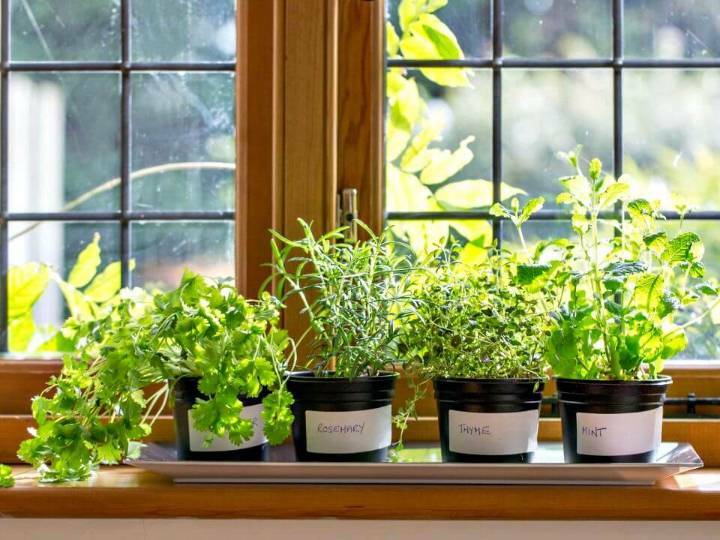 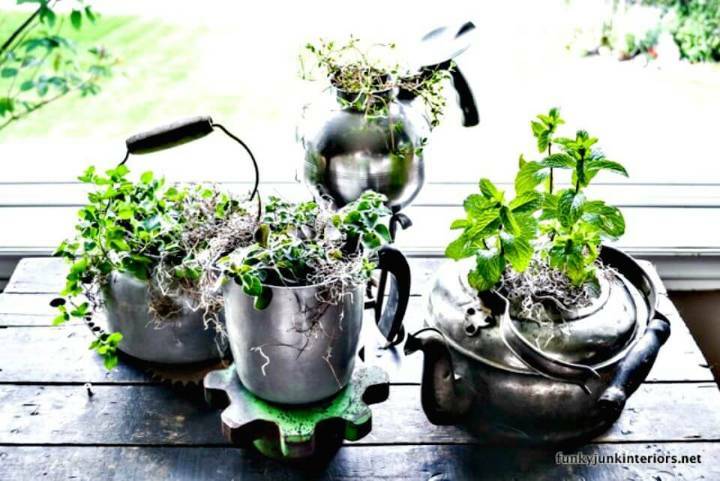 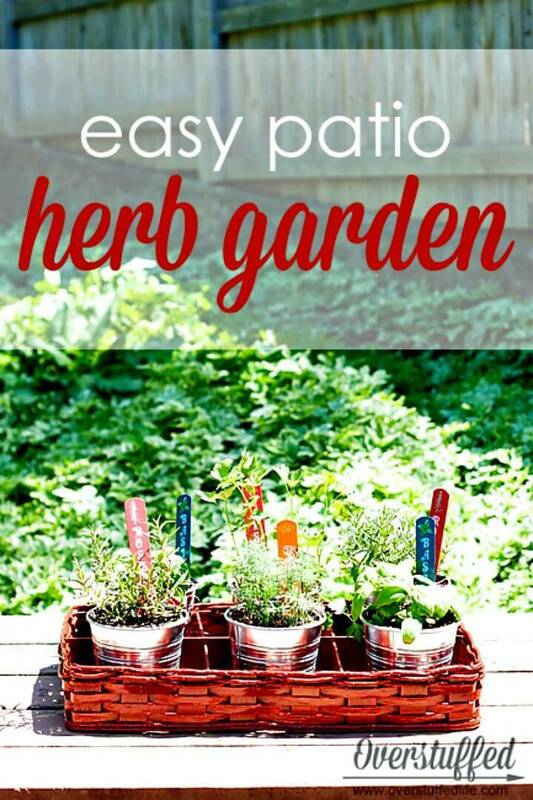 Without concerning about the indoor or outdoor, these DIY herb garden ideas will provide you all the hacks to install your herb gardens anywhere in or outside of your home! 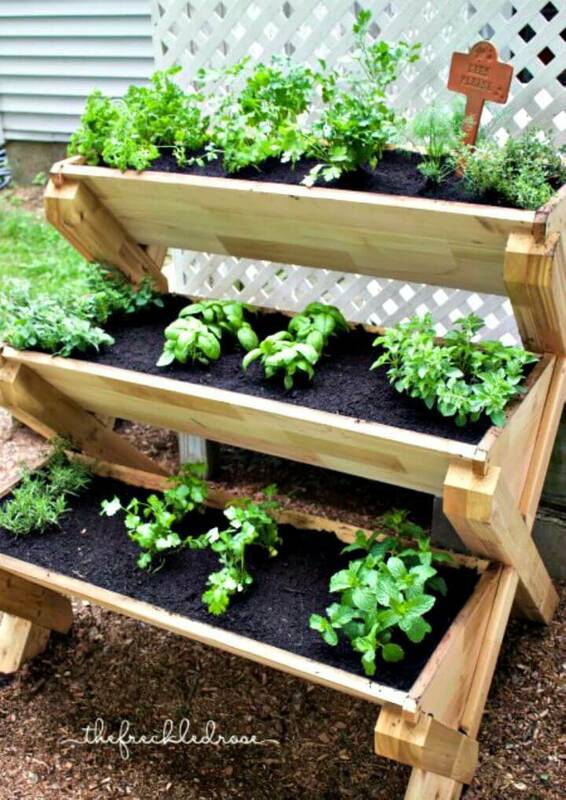 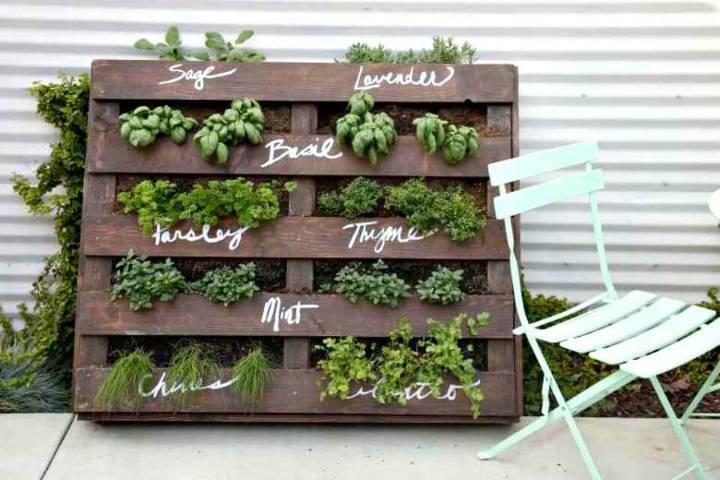 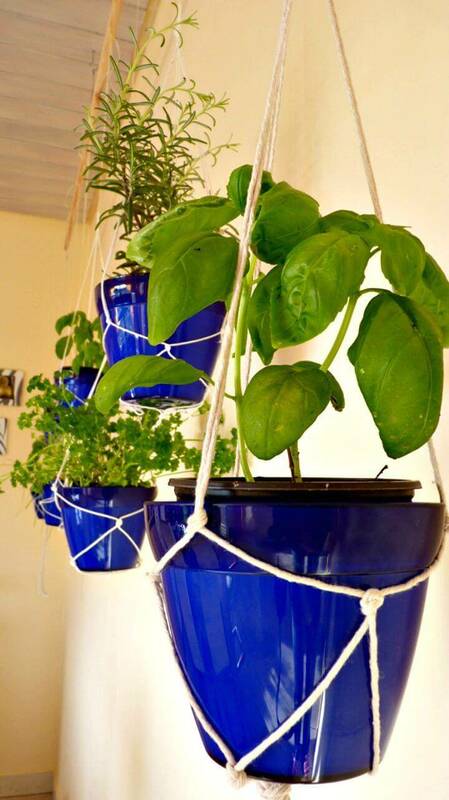 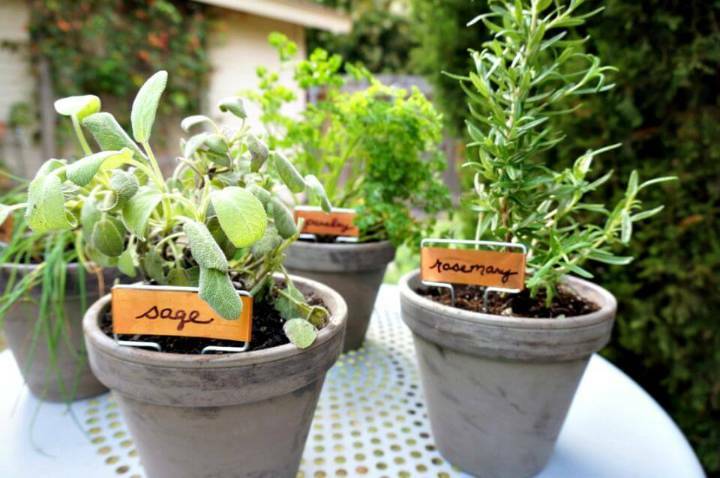 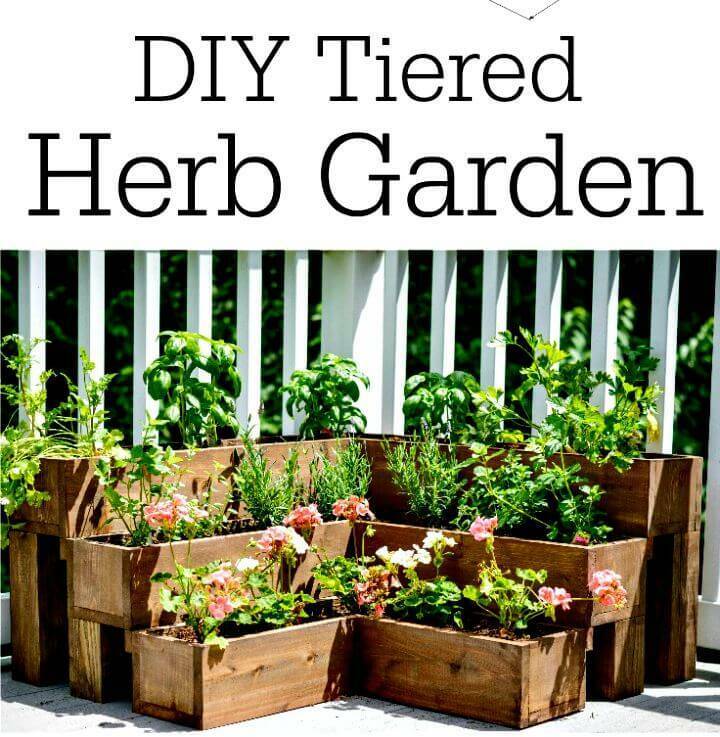 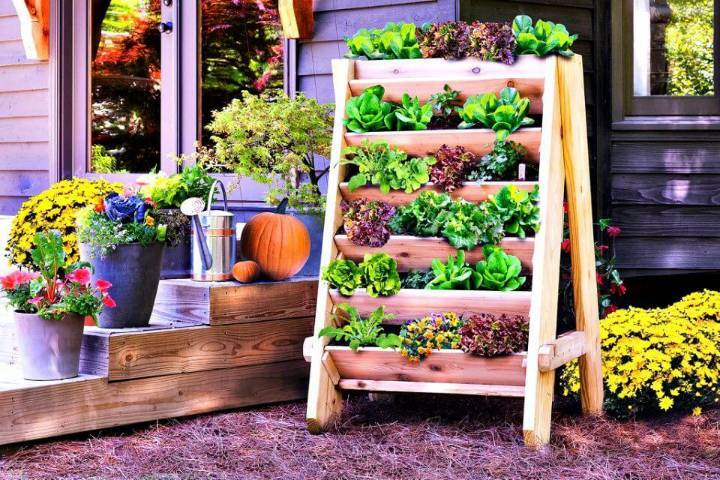 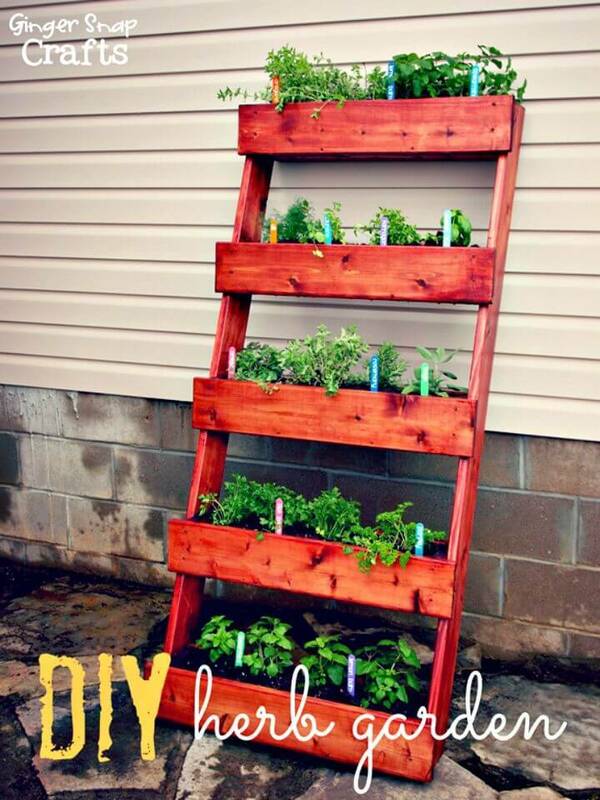 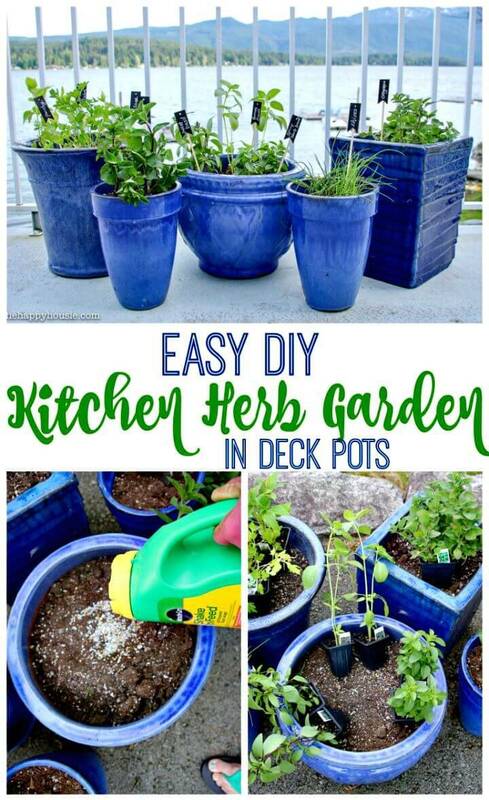 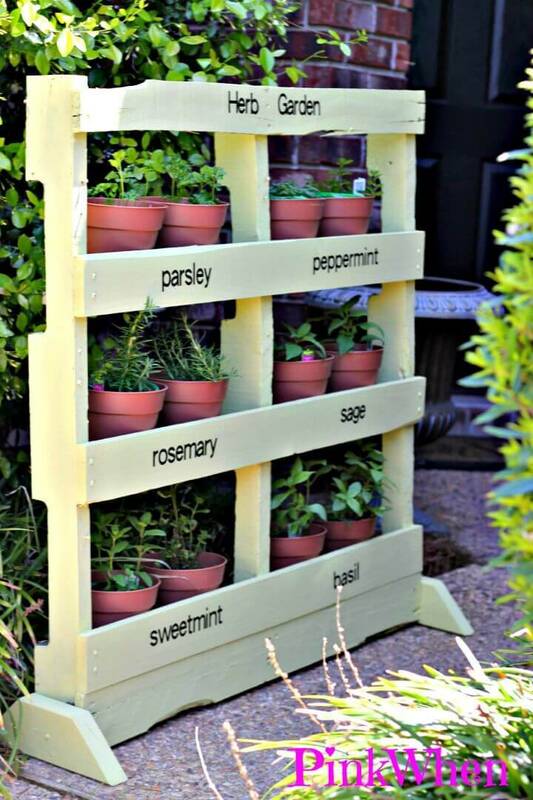 Along with getting the fresh daily dose of herbs, you will also get several different benefits of making the DIY herb garden ideas! 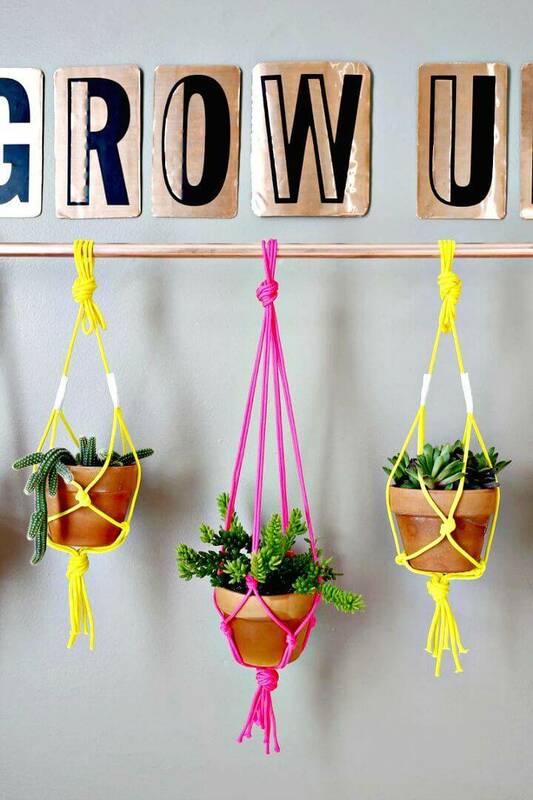 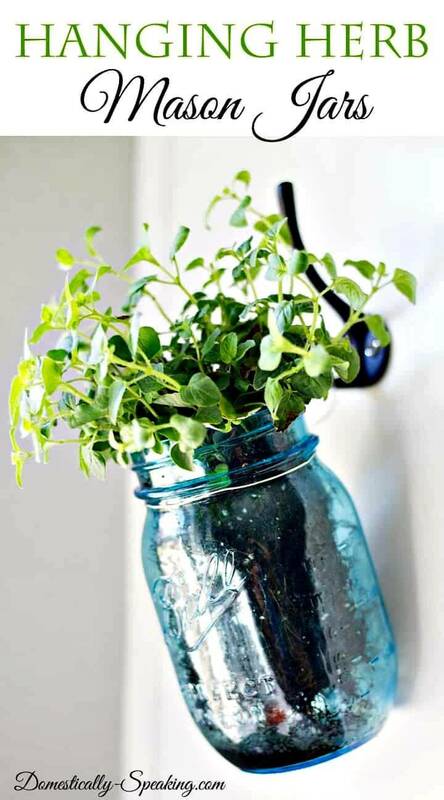 Like they will brighten up your space with a green natural touch! 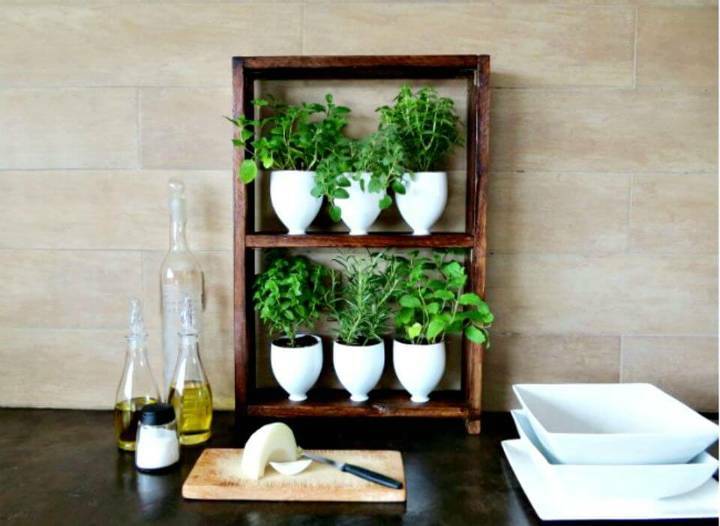 They will be a way to bring the natural decors vibes to any of your decided modern areas and they will also make your targeted spaces smelling pleasant! 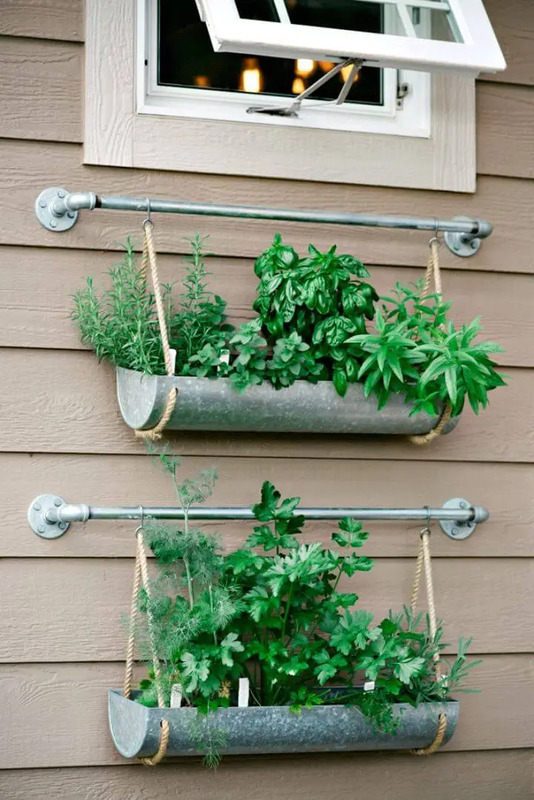 Not to mention, growing your own herbs would also be a way to get direct access to your hard-to-find herbs which are much expensive to buy most of the time! 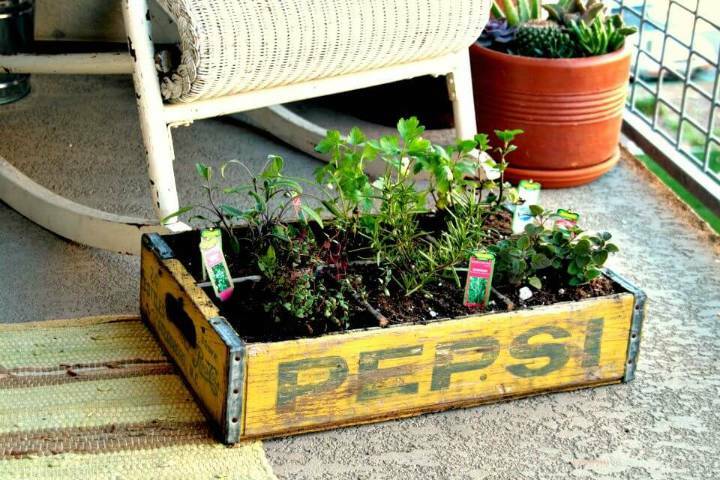 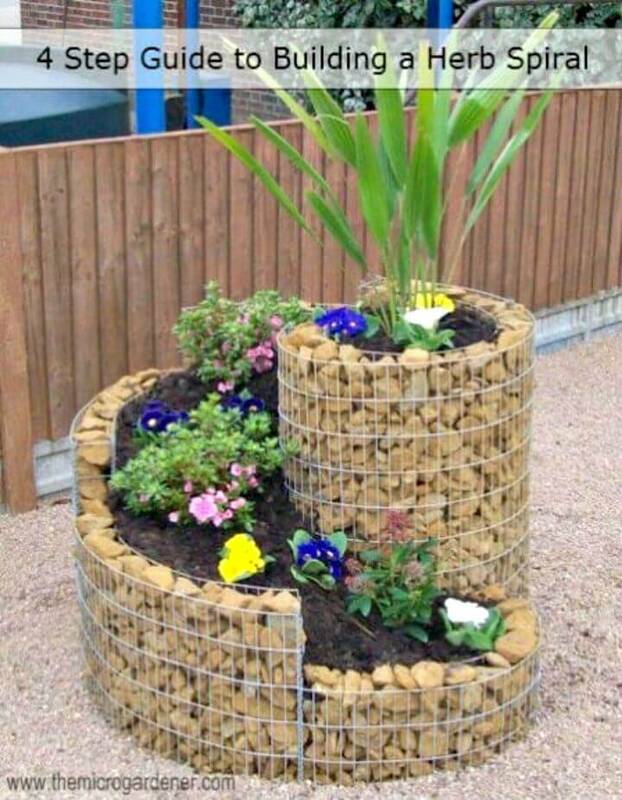 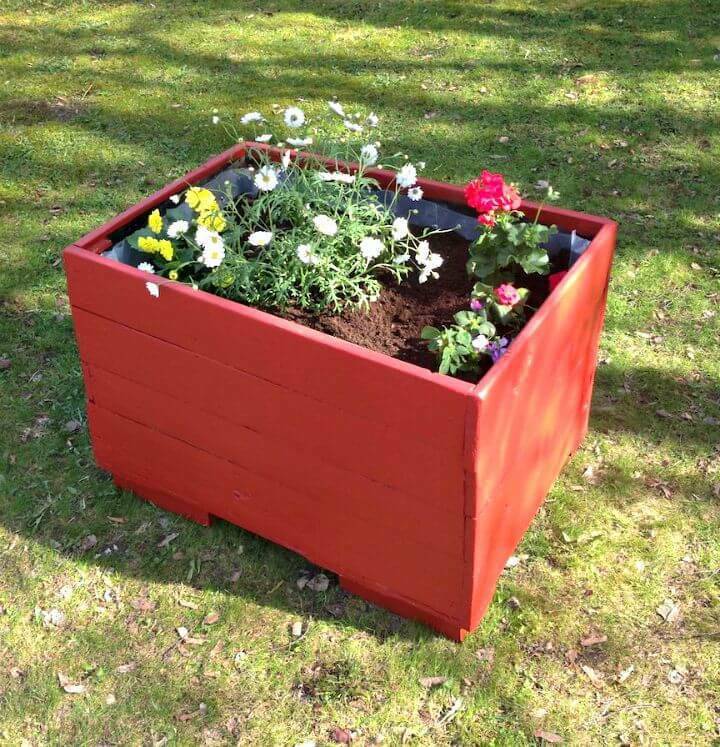 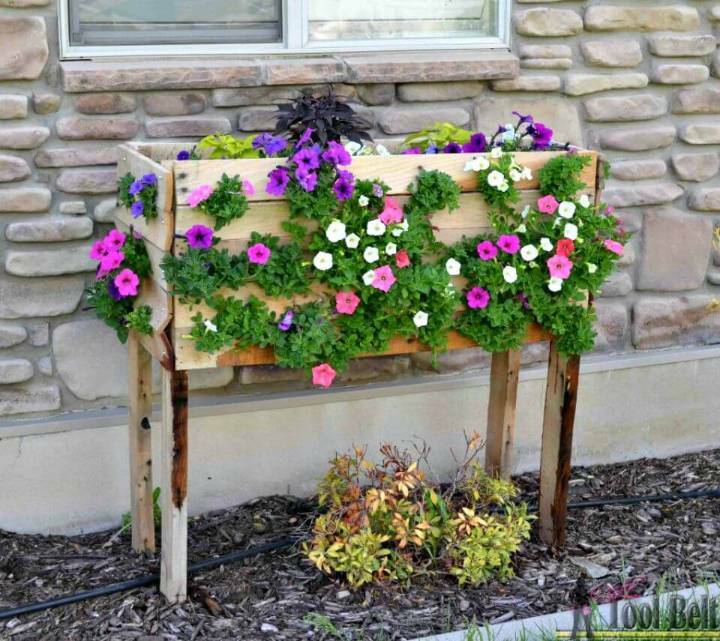 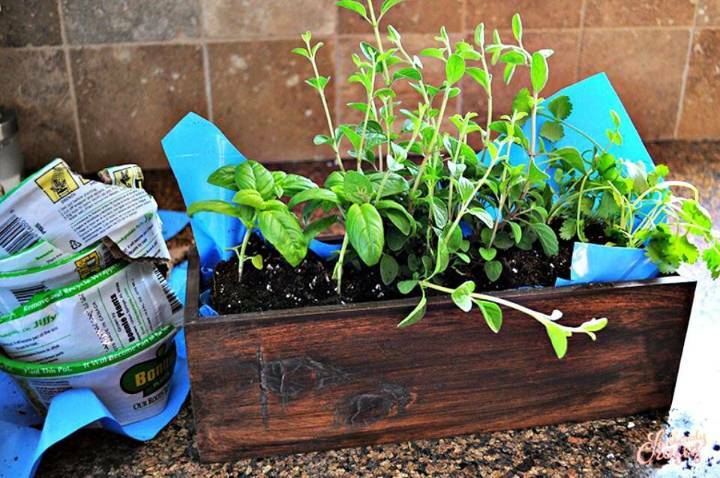 Everyone can give a try to these herb gardens with any hesitation as they are all cost-effective and budget-friendly and this is due to the fact that they are all mostly based on the recycling of old materials! 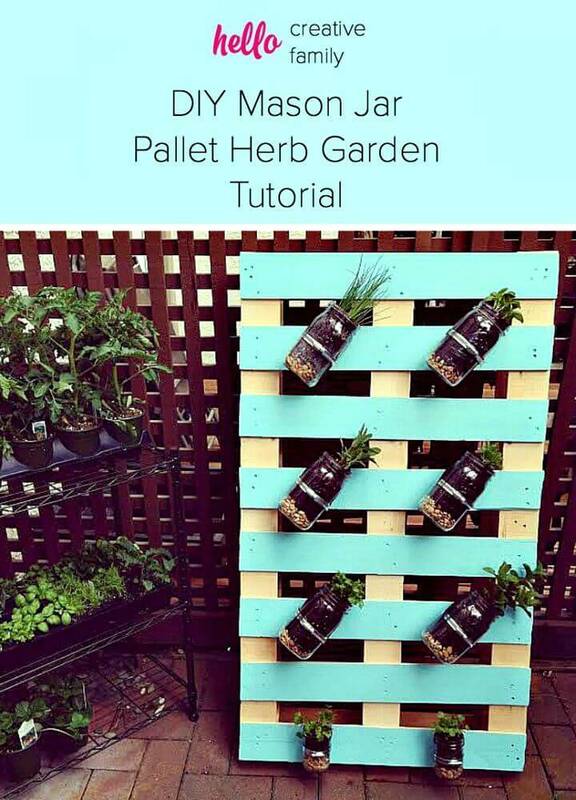 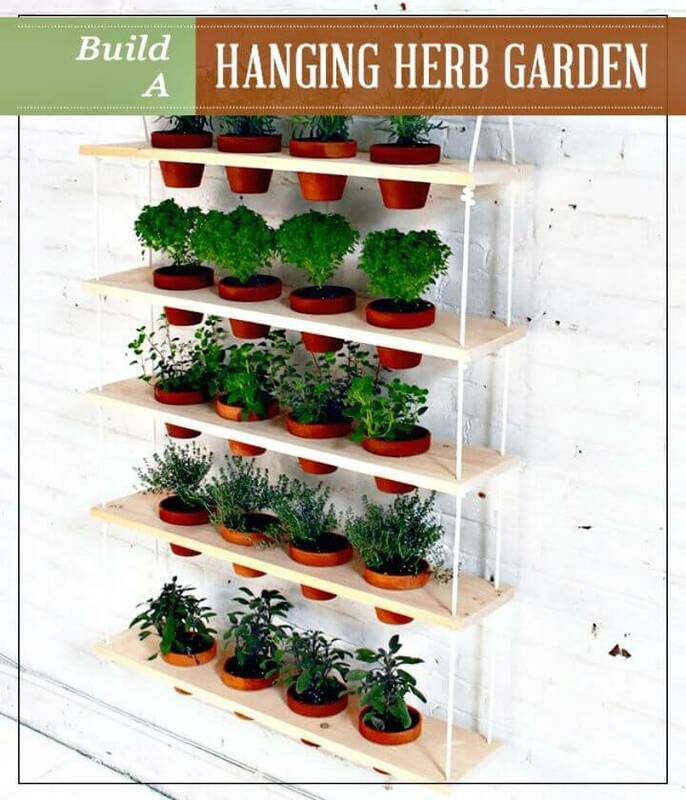 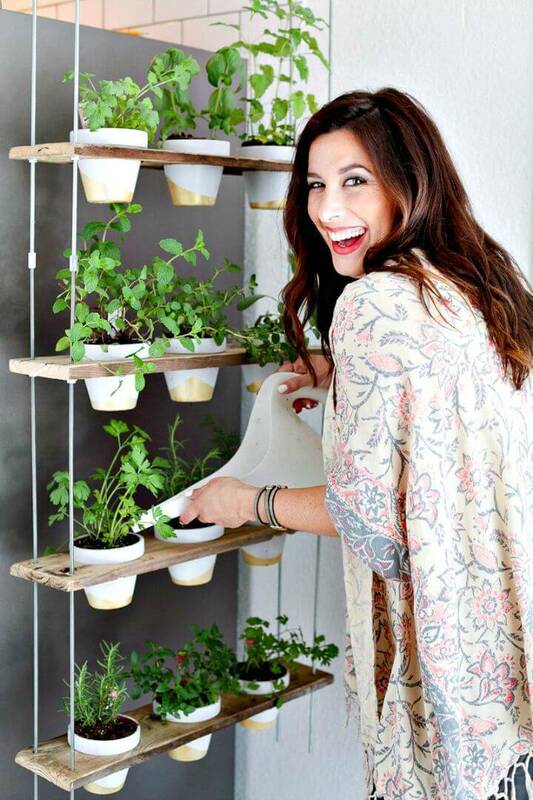 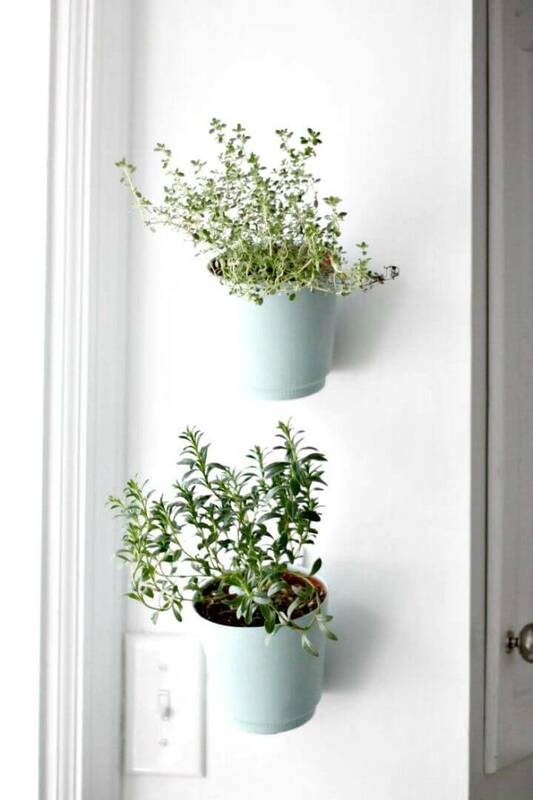 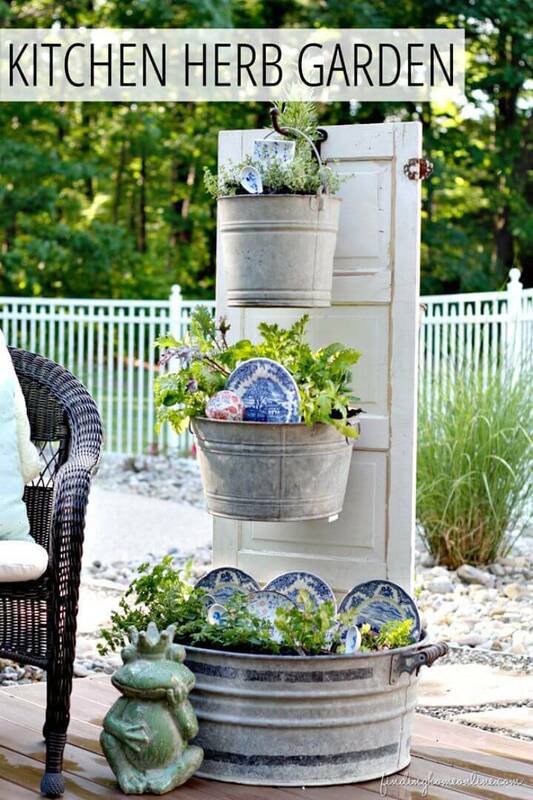 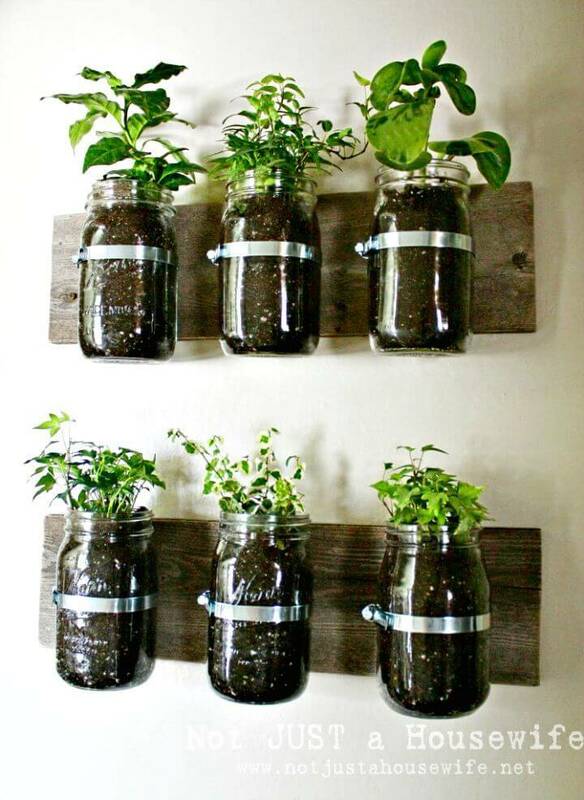 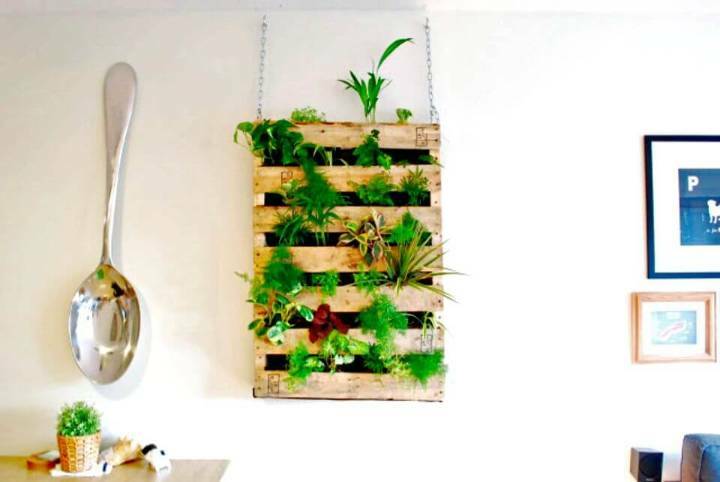 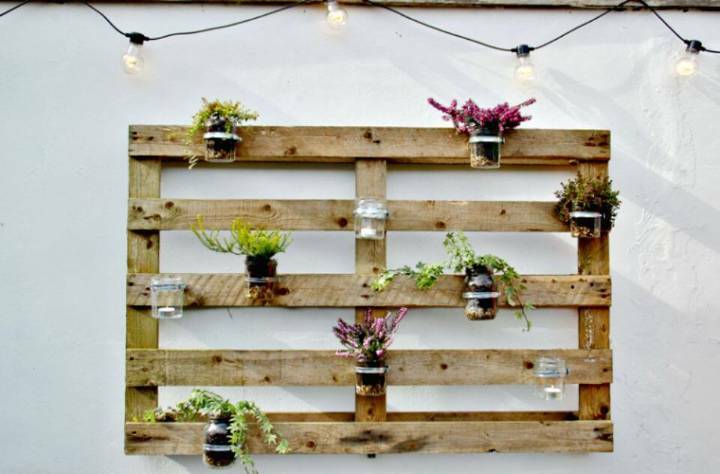 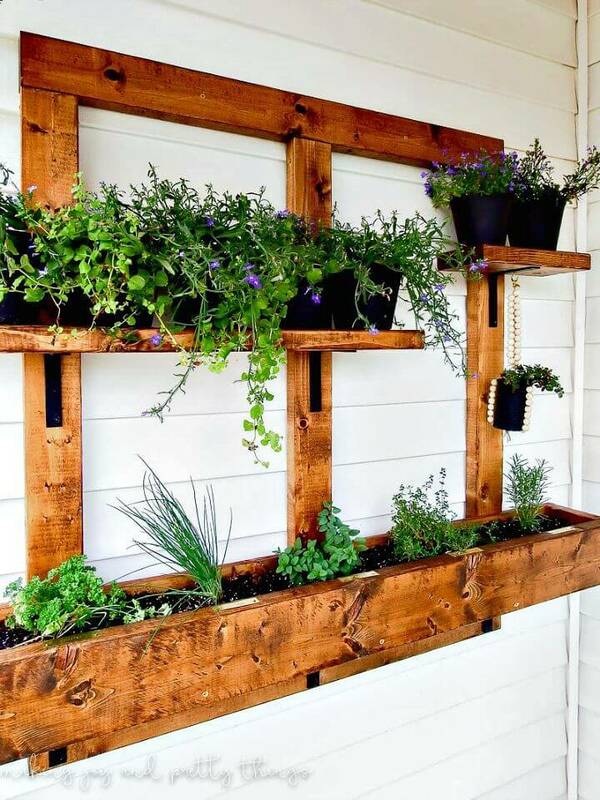 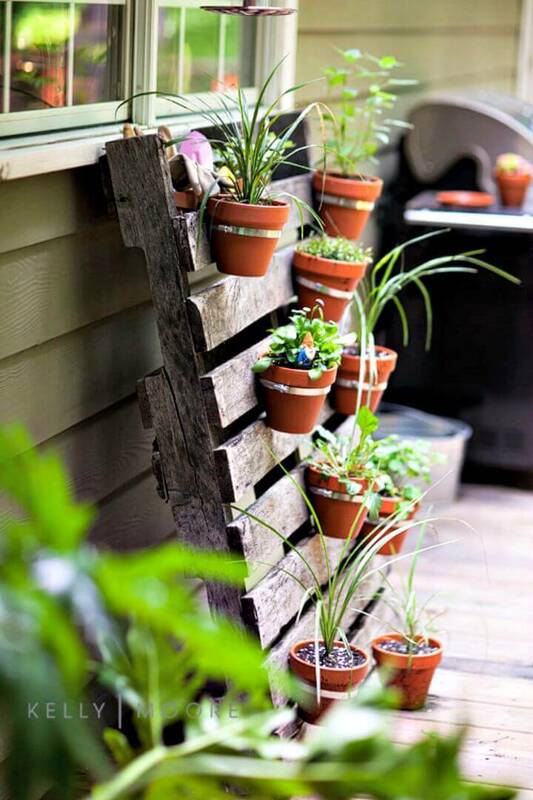 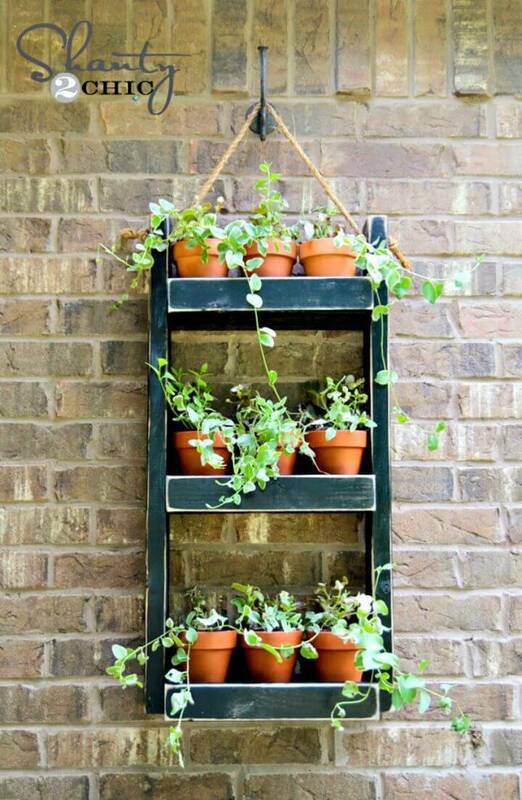 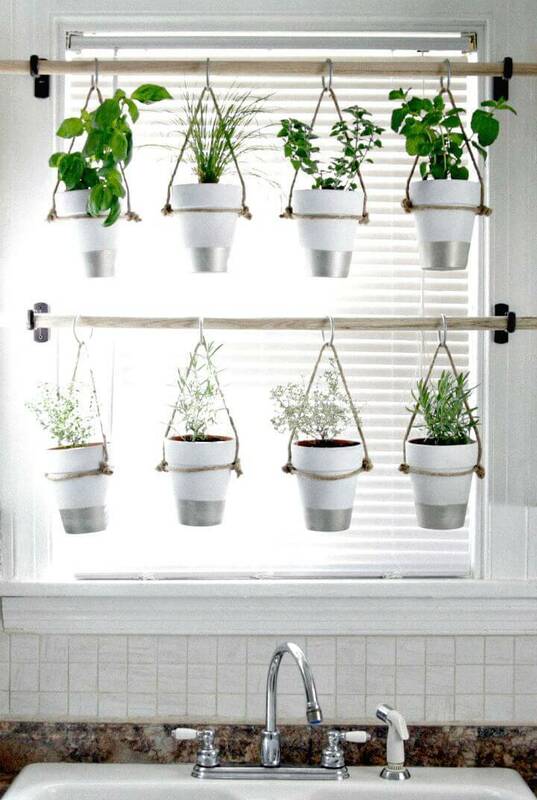 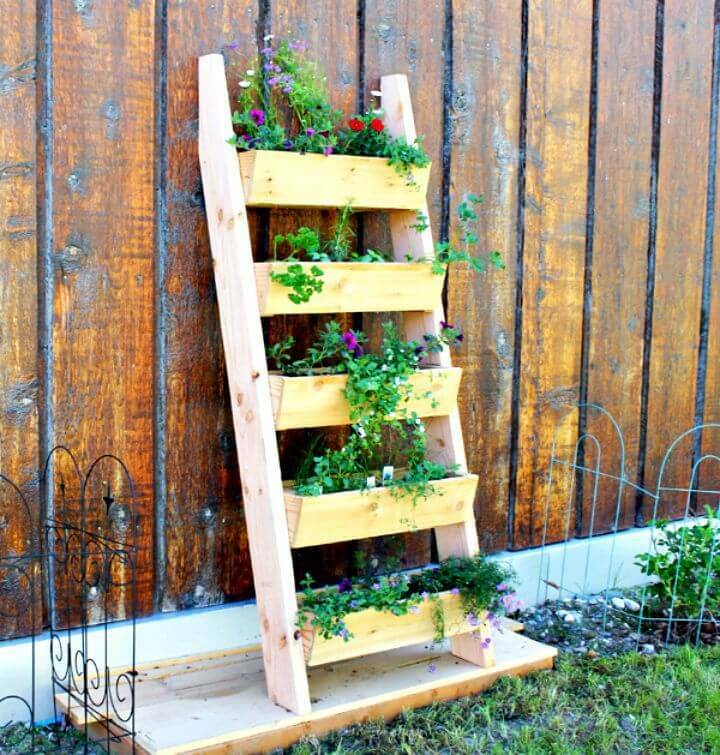 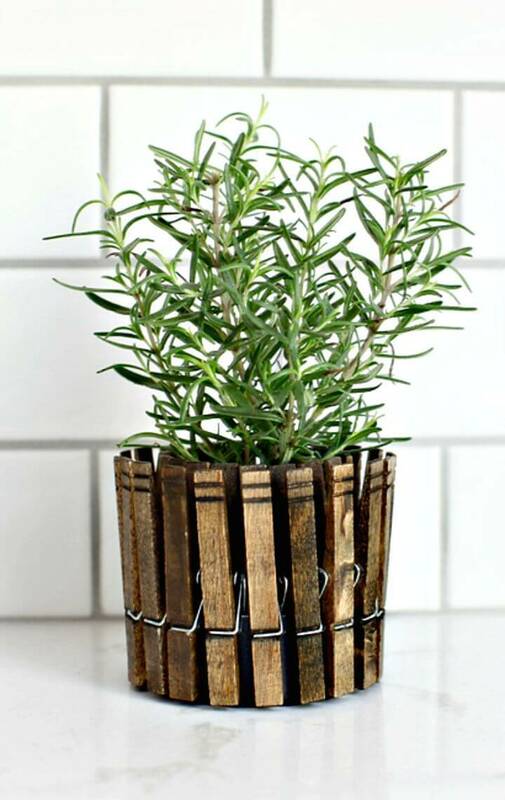 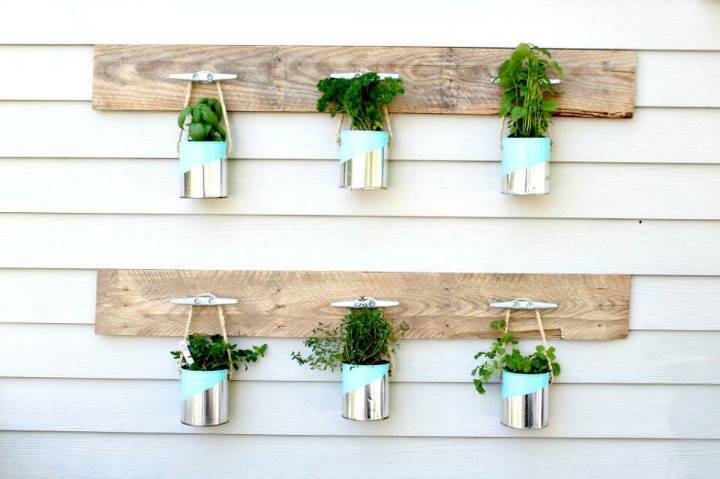 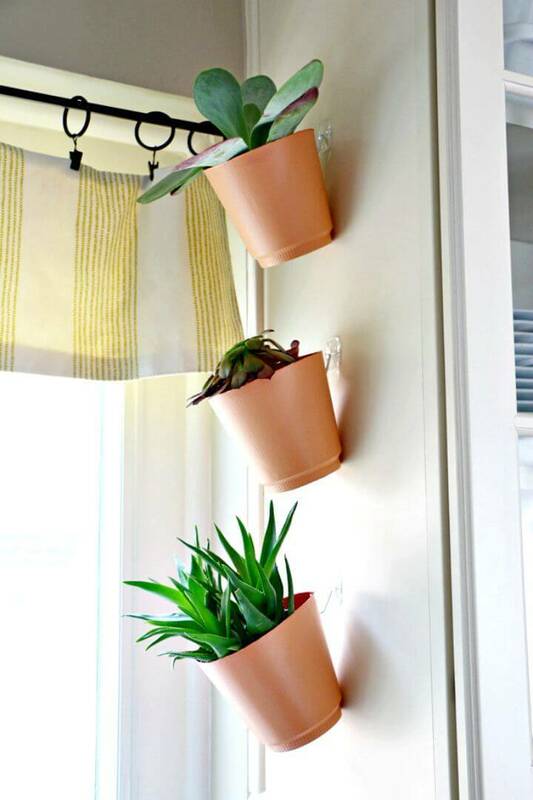 Reclaim the old wooden plank and install cleats on them and next just hang the painted herb buckets to them to make a cool wall hanging herb garden! 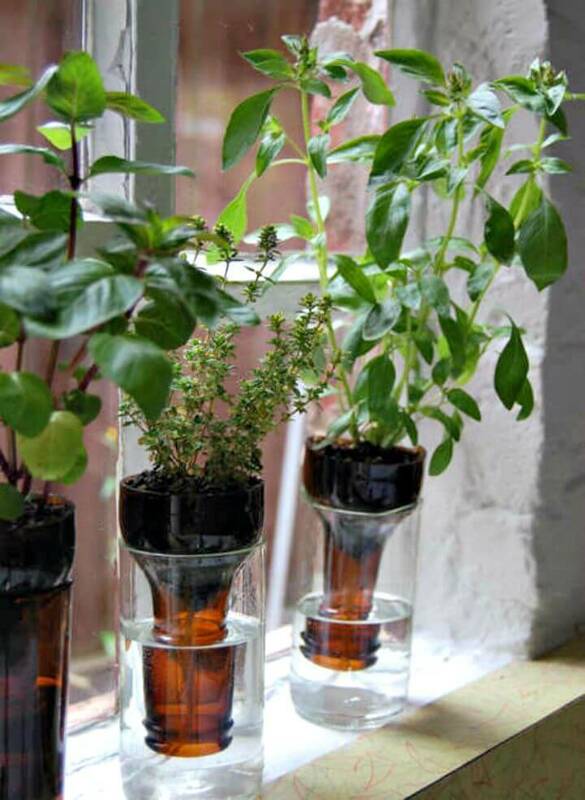 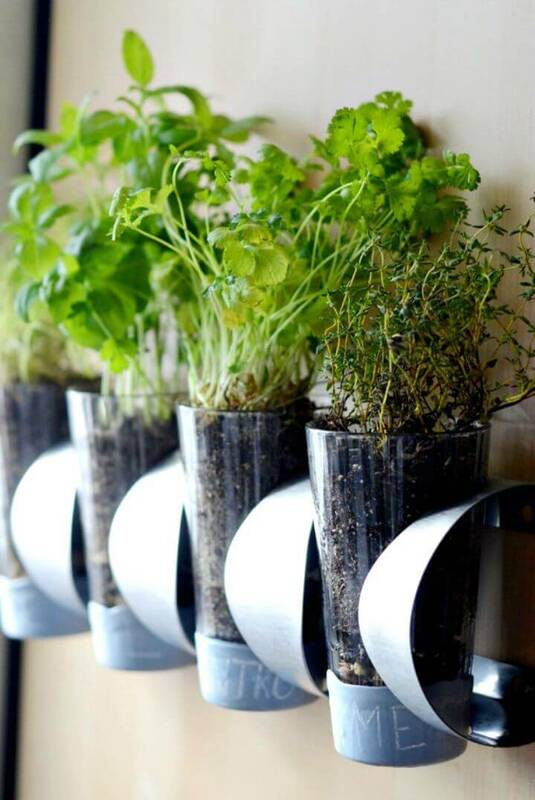 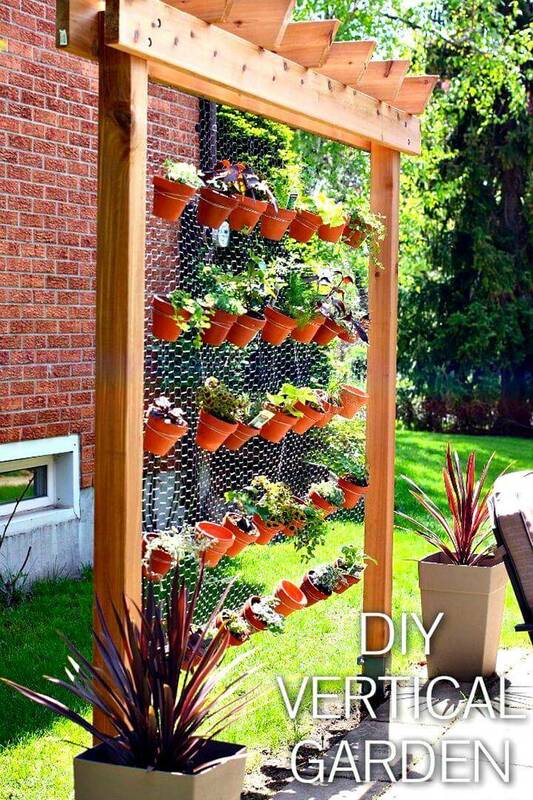 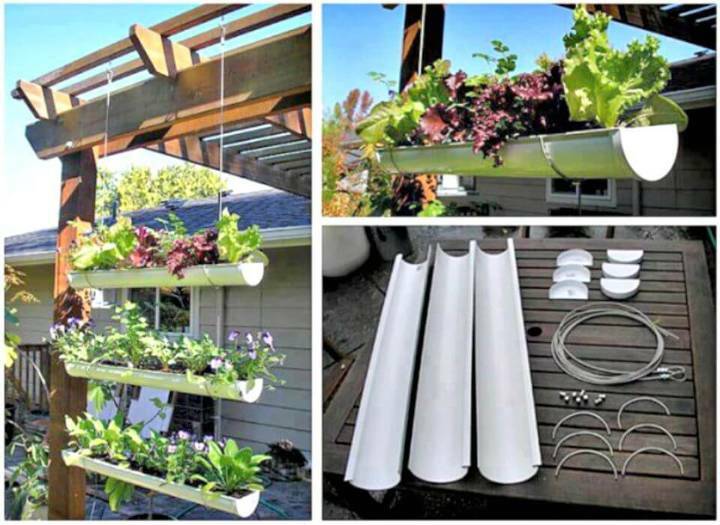 Cut out holes in a PVC pipe length, fill potting soil in it and start growing your favorite herbs, a mind-blowing sample here is the window side PVC pipe herb garden! 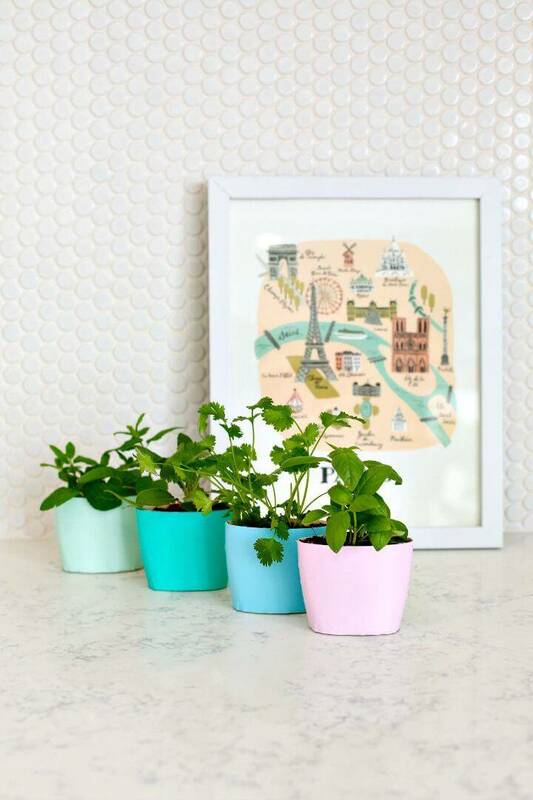 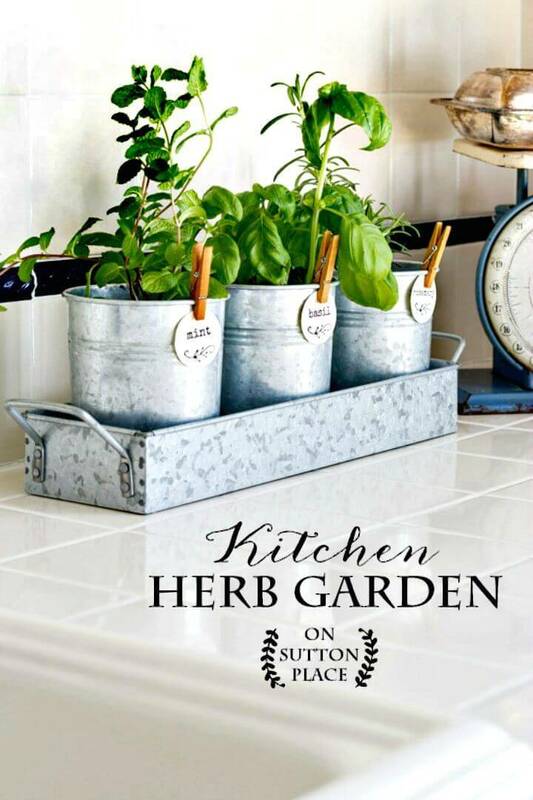 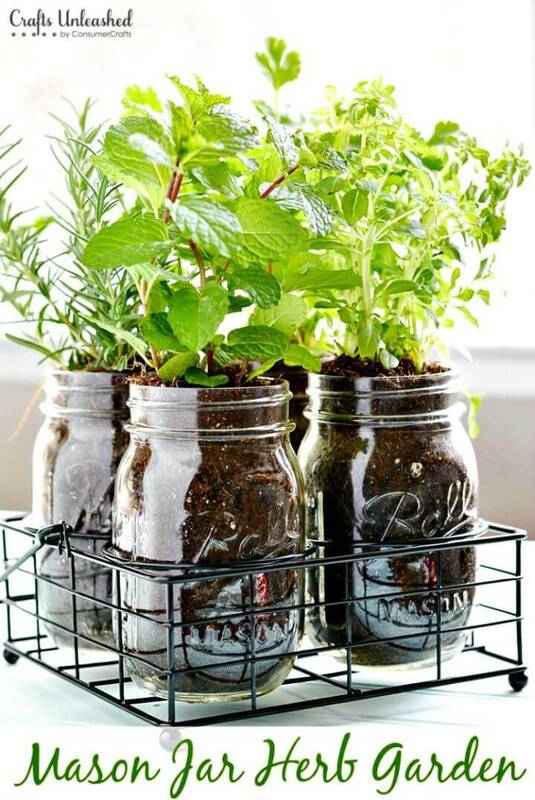 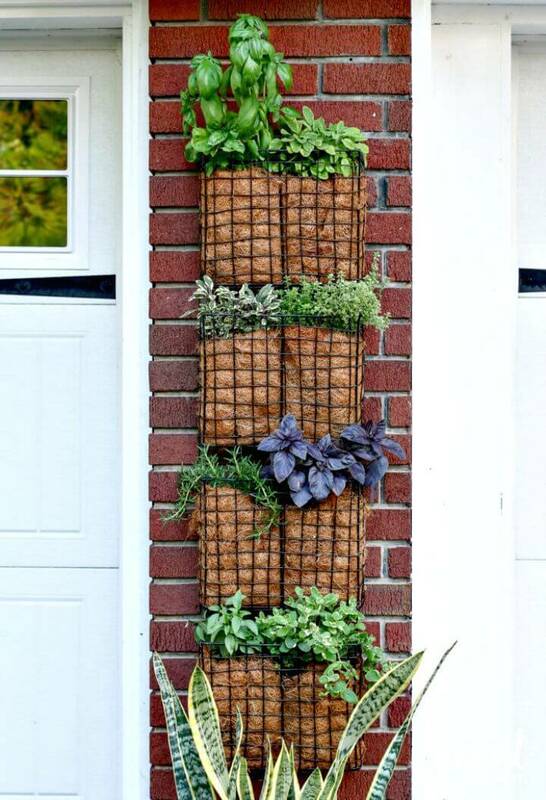 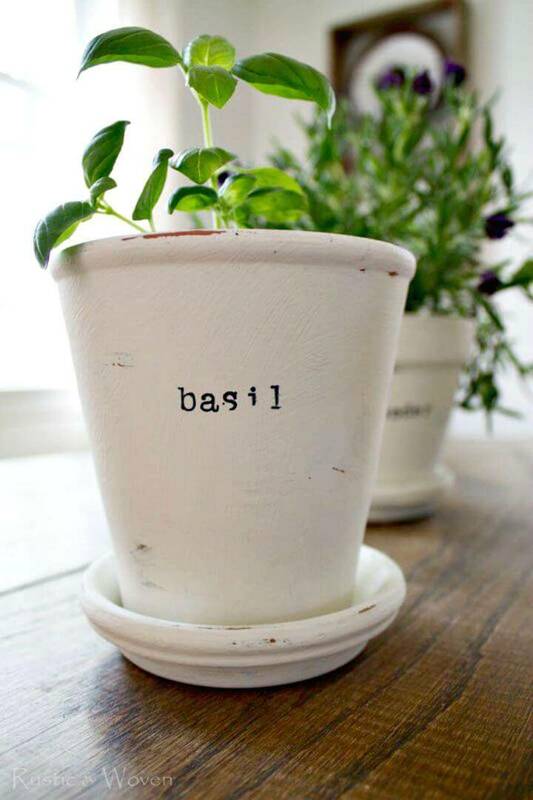 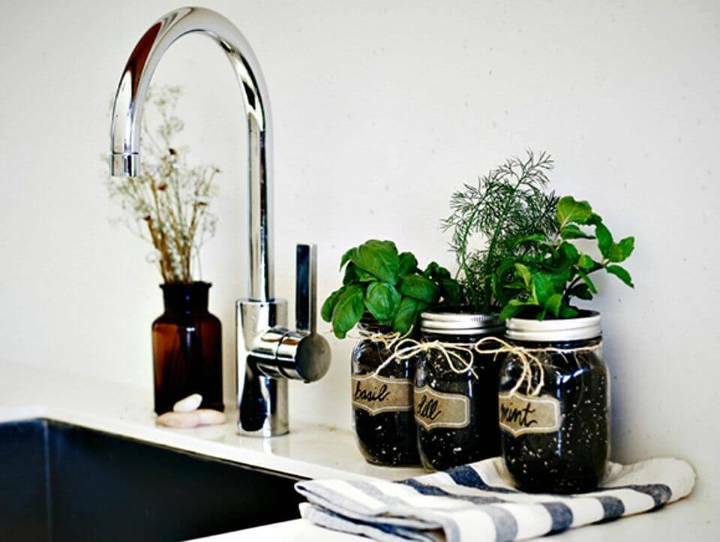 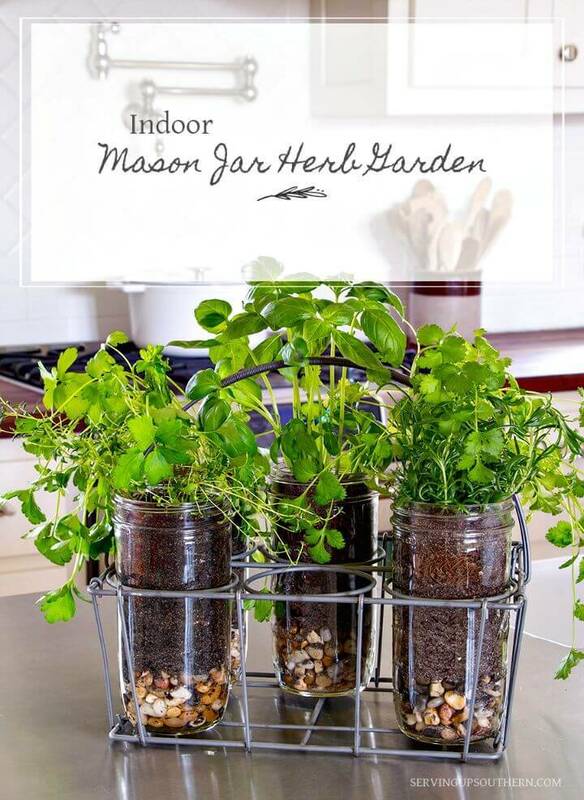 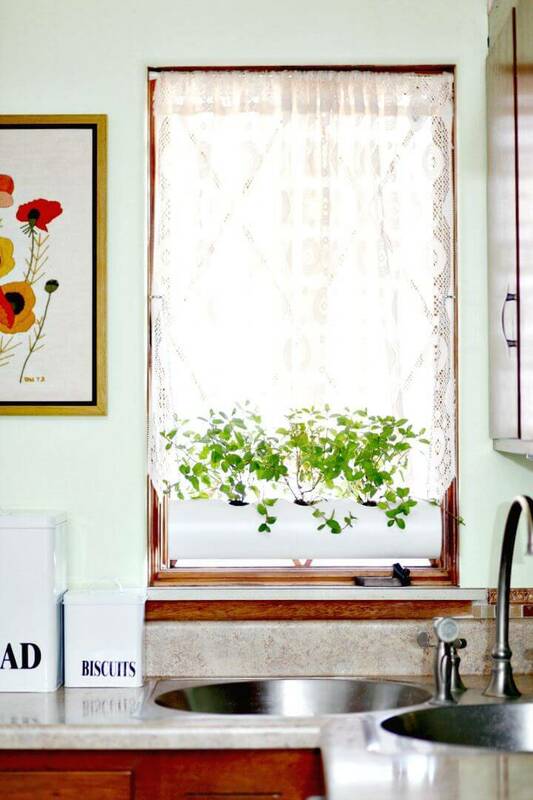 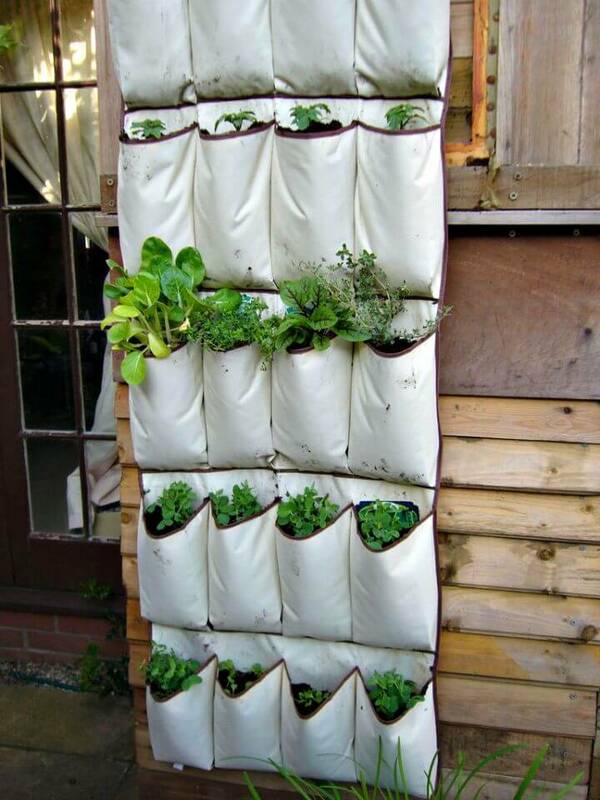 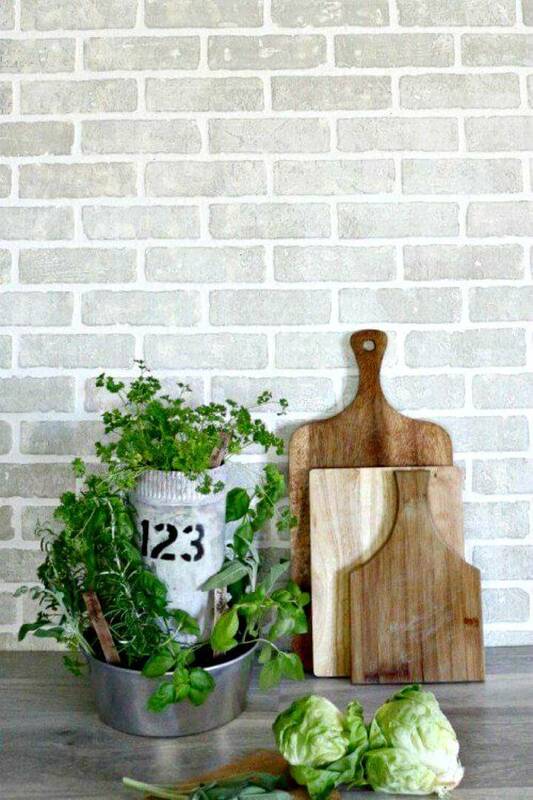 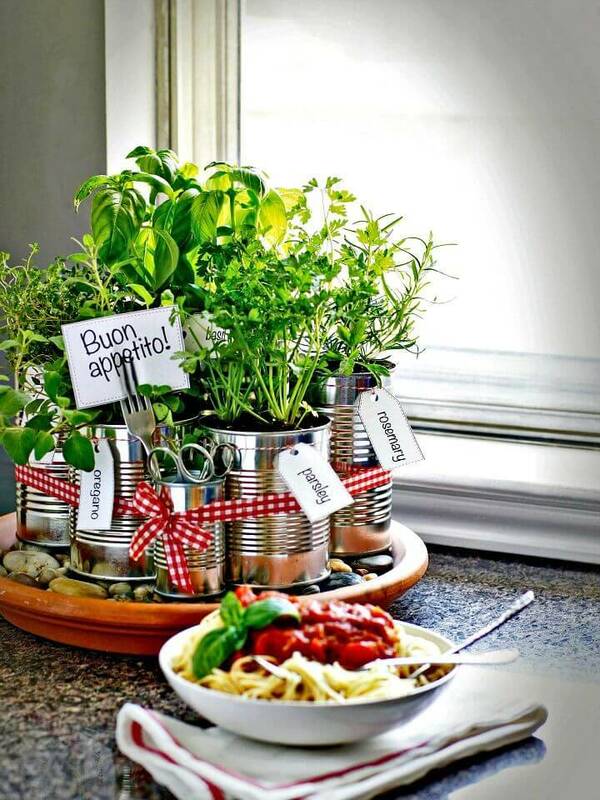 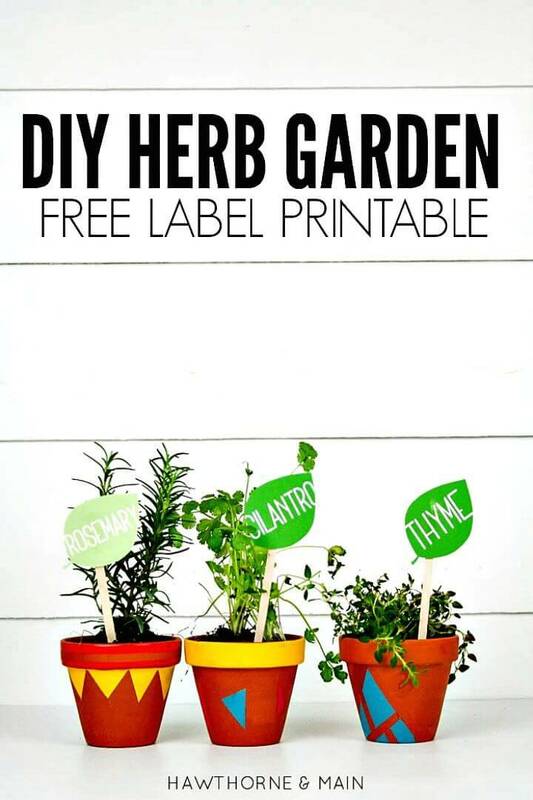 Go also handmade with the plastic sheet and baking pan and make a cool wall mounted herb garden and make use of mason jars to make beautiful herb garden at just a drop of a hat! 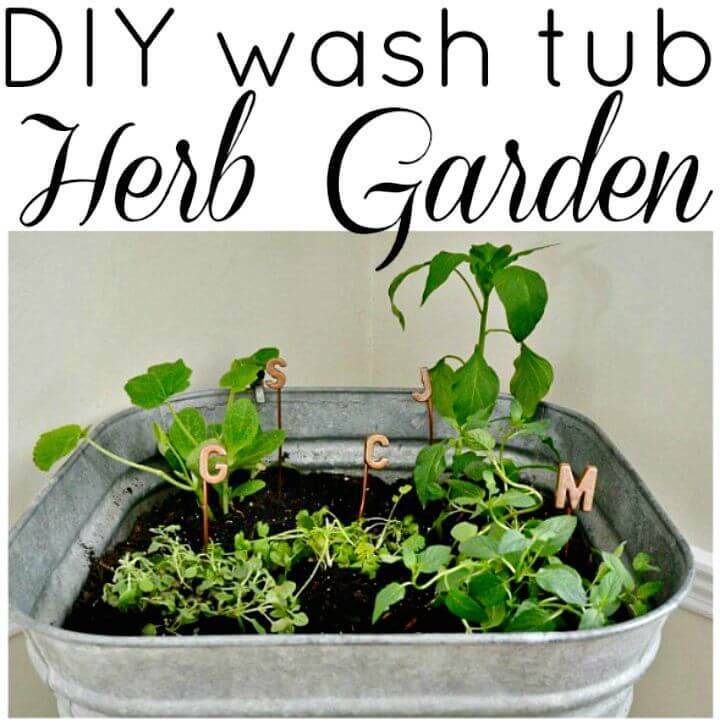 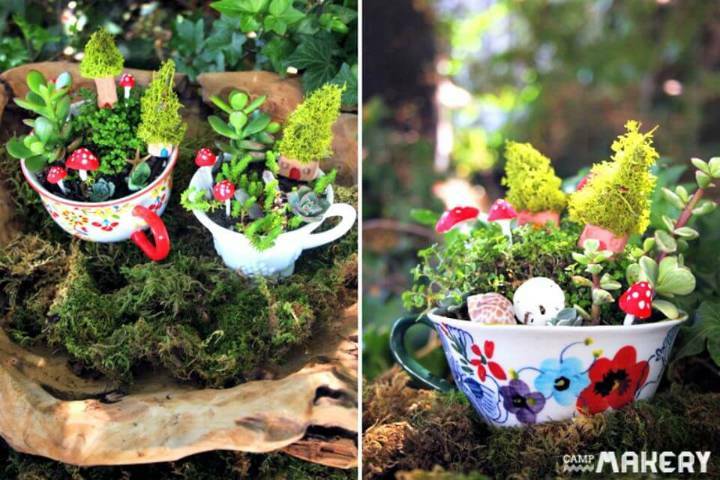 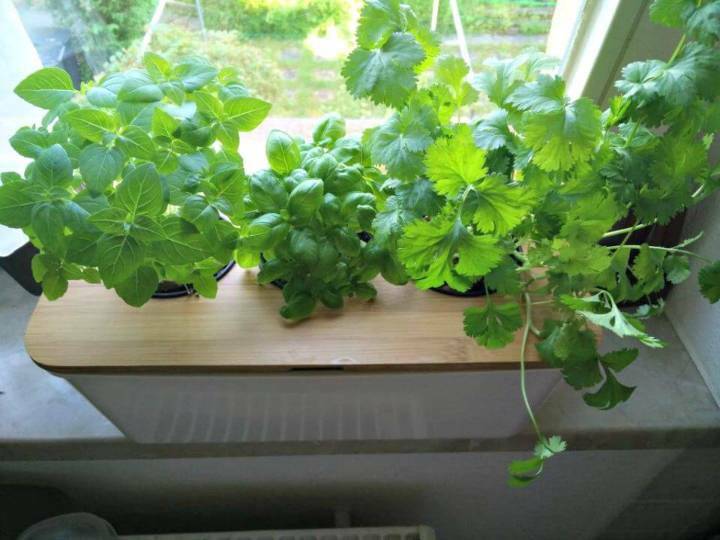 But also the old lotion or shampoo bottles into a bowl shape and start using them as a colorful indoor herb garden, check out a fantastic sample garden given below! 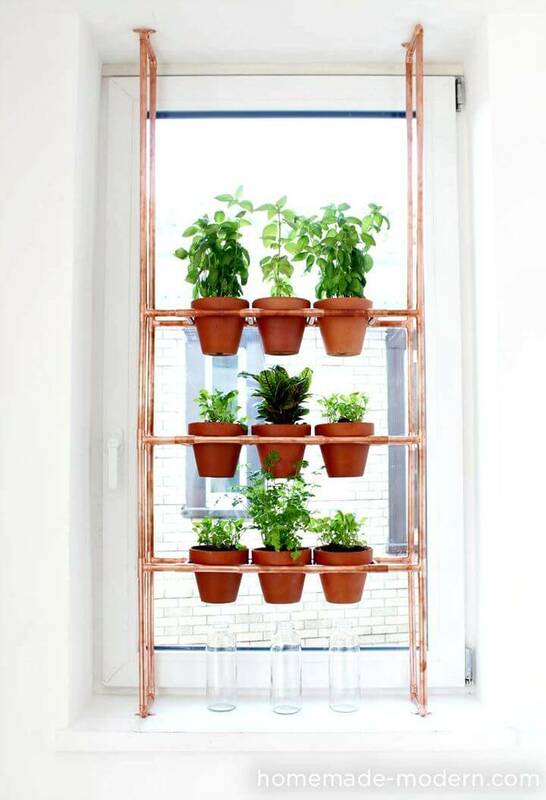 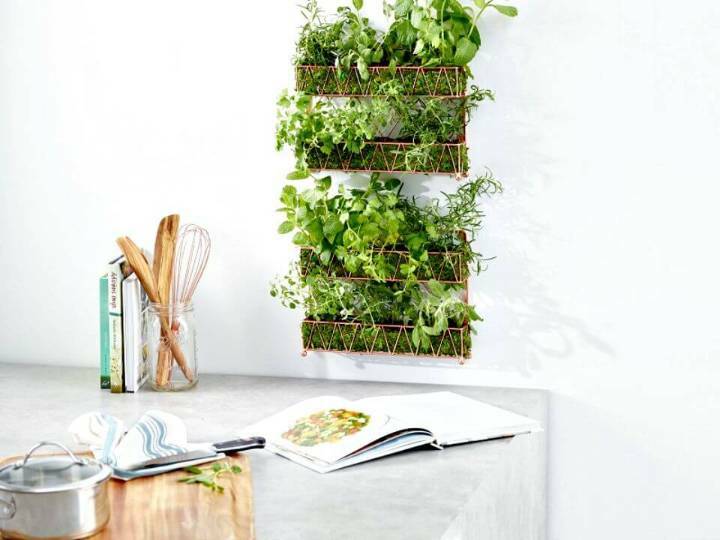 Next, you can also install the custom frames with metal rods, copper pipes and with wood to hold the herb planters and hence can make fantastic looking herb gardens at home with an amazing display, get inspired of some beautiful samples given below! 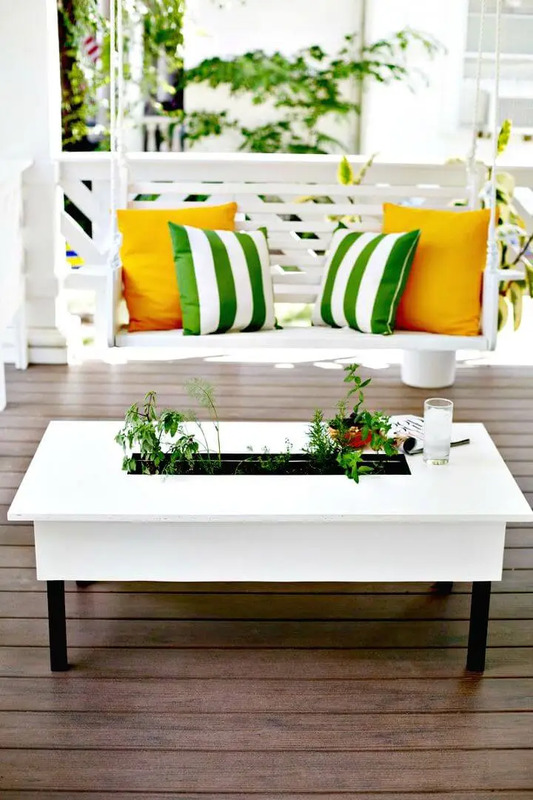 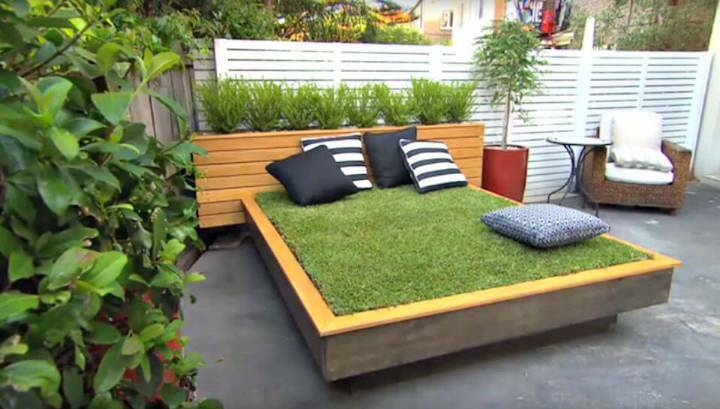 Make also the coffee table with built-in herb planter boxes and next also mount the mason jars on custom wooden boards to make adorable herb gardens! 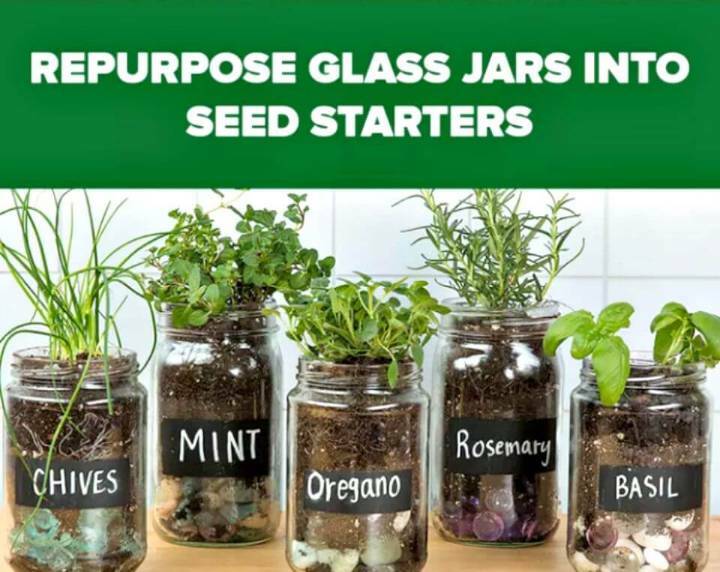 Check out too much more on the list and also browse the attached links to get the free tutorial and step-by-step instructions!